Recently I’ve been named the new spokesmodel for the amazing jewelry brand Paloma Sanchez and one of the main benefits is that I always get to wear the perfect accessories for my various TV and event appearances. Its great to be a representative for such exceptional work from another talented expat woman inspired by Beijing to create her art. The one-of-a-kind ring and earrings were the perfect complement to my pink qipao. The final stop on my month-long tour-de-madness was in lovely Shanghai, where I decided that Skyfall was a lie (seriously, no way Bond could have kept such a cool calm look on his face if he were driving from the airport into town!). It was a weekend of insanity, as per usual with the Huatuo events. I don’t think I ate more than once the whole weekend (thx Jason!) but certainly did my fair share of drinking (thank you Penfolds, for being the wine that Chairman Yan so kindly imports so that we don’t have to drink the Chinese stuff!). Best part of the photos below is that while I’m pretty sure that I could be sued for sexual harassment in any other country for demanding that he pick me up, its China, so he was mostly just amazed and overjoyed that I gave him a peck on the cheek. Nothing like a blushing bodyguard to make the night complete! I finally sat down and unpacked my suitcases yesterday (two of them, one for domestic travel and one for international — the international significantly larger so that I can smuggle back quinoa and granola bars!) and… wow. I realized I have been in 8 different cities in the last month (several of them twice!) and no, I’m not counting Singapore, even though I hung out in the airport there for almost a day Great airport to be trapped in, I randomly took part in a “game show” thing they had set up in the middle of one terminal and then won (yay not-so-useless trivia!). The S’poreans I was competing with were flabbergasted that the white chick out-nerded them. Uni-Pride, w00t! 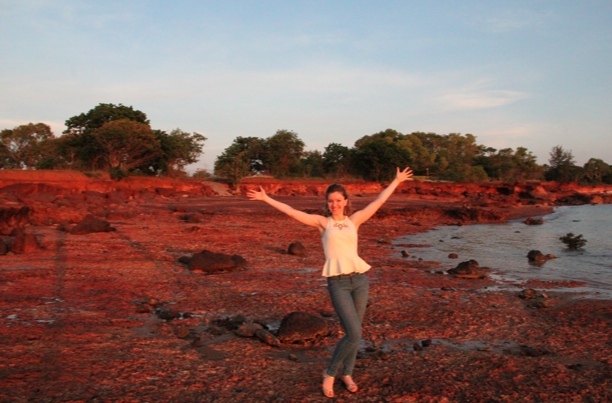 The photo above is surprisingly not from a recently discovered beach paradise on Mars, but rather is rather on the far ends of the Earth… Darwin, Australia! Aptly named because everything there has pretty much out-competed everything else and even the grass could kill you if it wanted to! 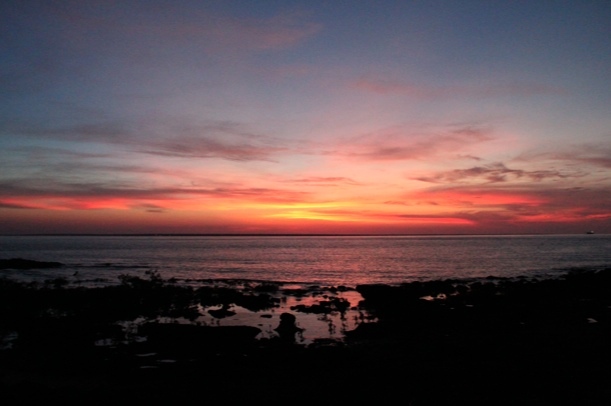 The photo below is from the sunset off that same beach… what an amazing view! And an amazing trip! At some point I will hopefully post some photos/snippets from my journal for the past month… but first, to prepare for an afternoon of interviewing the Hong Kong / Chinese artist Tim Yip (he’s a very cheeky monkey as well). His stories are so much and its such a joy to chat with him that I’m easily distracted. Hence the need for preparation! Good fun. 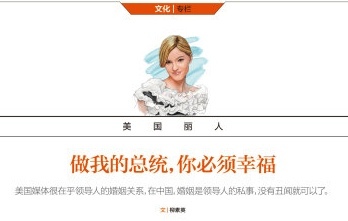 I had the opportunity to be a guest on the Tencent (ie: QQ.com －－ China’s interwebbing monopoly with 450 million users!) 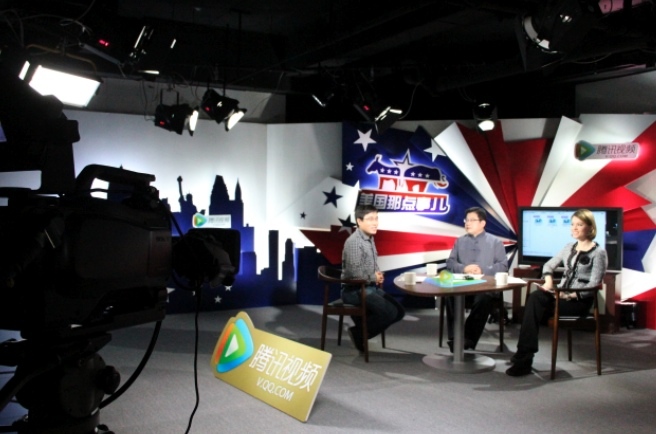 series “Meiguo na dian shi’er” to discuss some of the more controversial points in upcoming election. This show is about gun rights in America – I had to be tactful when discussing how the right to bear arms has a lot to do with our Independence from England, ability to form a militia, etc. Had a great time, and I’m amazed that after only one day online there’ve been almost 3 million views! Coming from a TV and Radio standpoint (where things are very heavily controlled and conservatively censored) doing a web show is surprisingly open (within limits). 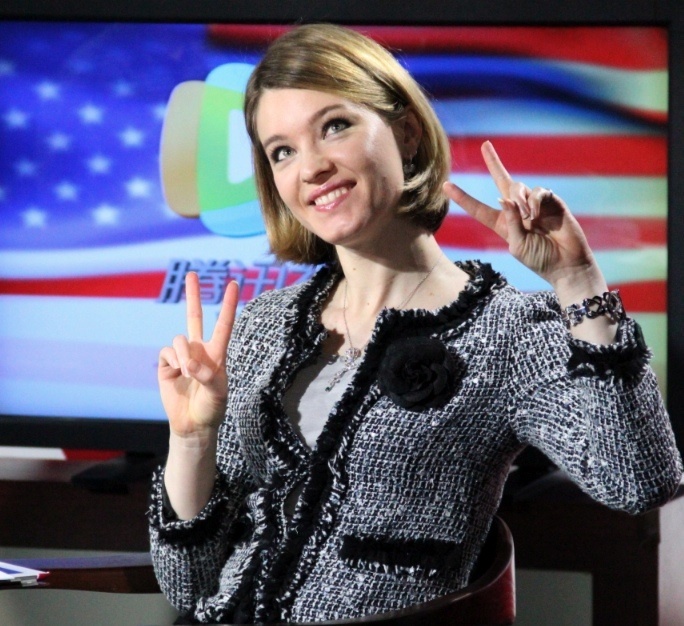 No English subtitles, but hey, no time like the present to learn yerself some Mandarin!